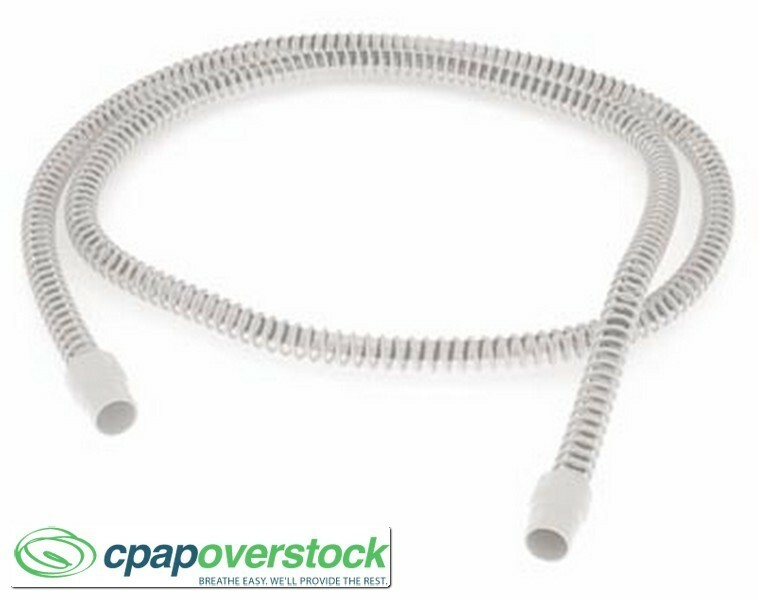 This lightweight and durable tubing will make for a great replacement for your CPAP machine. Compatible with S8™ devices. 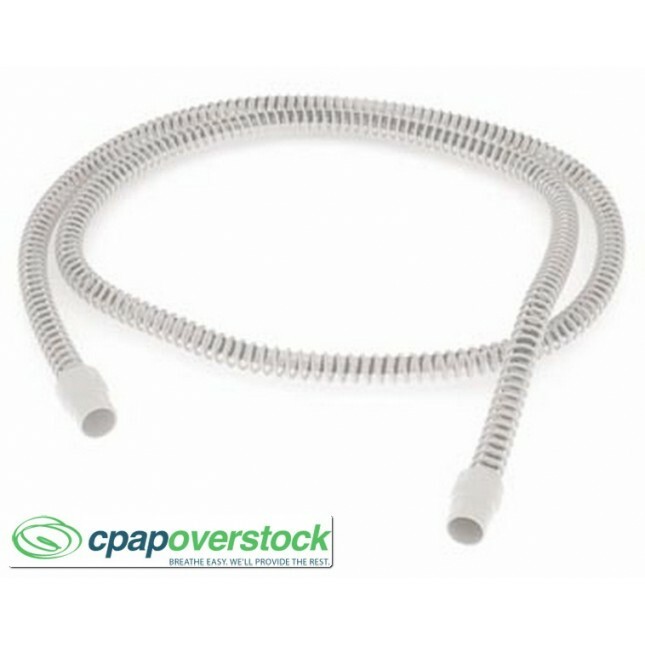 This is ResMed's standard ribbed 6 ft CPAP refreshed replacement tubing for your machine.